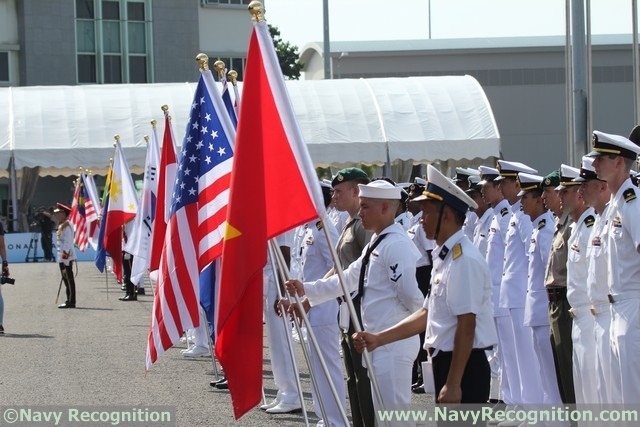 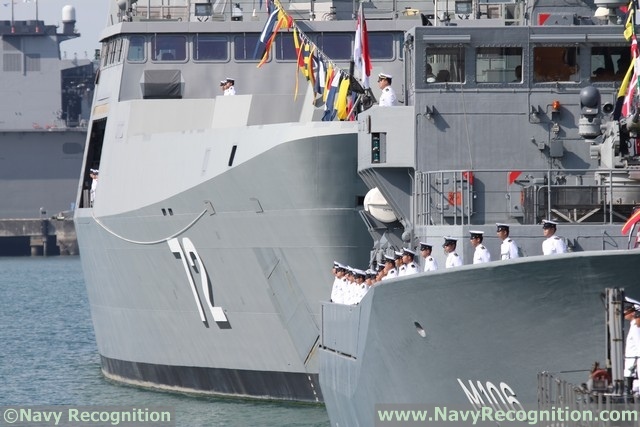 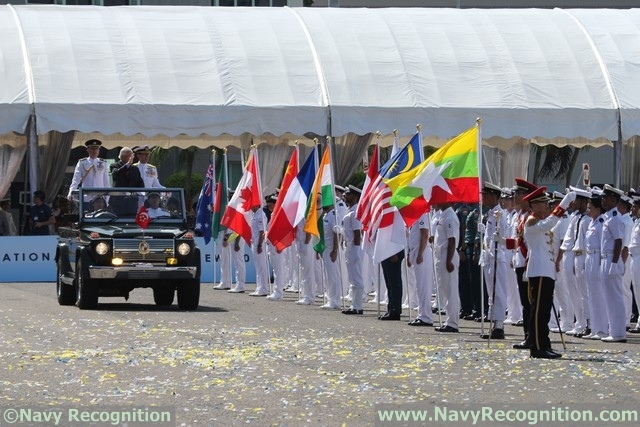 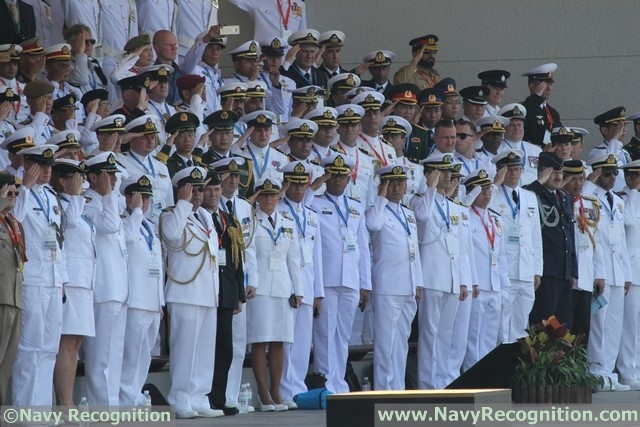 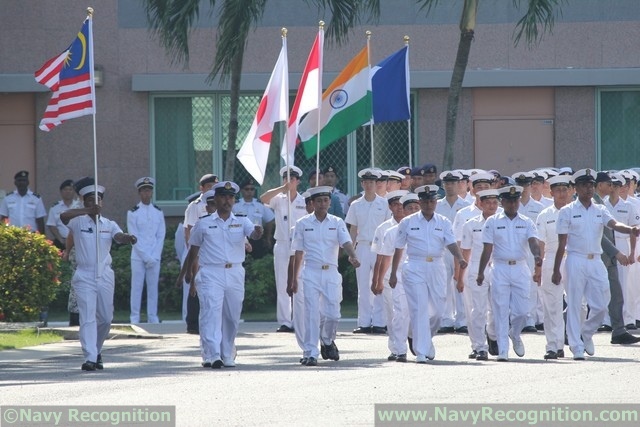 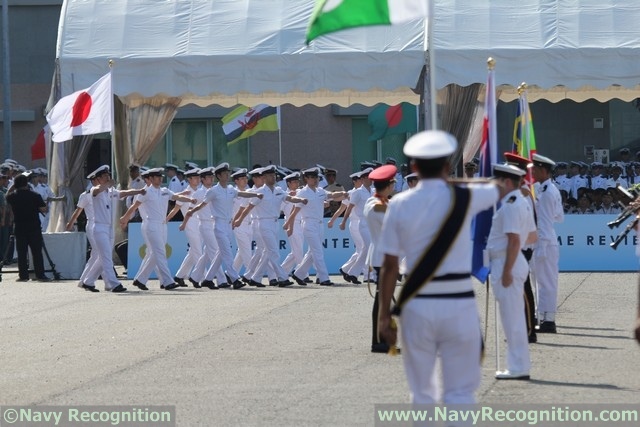 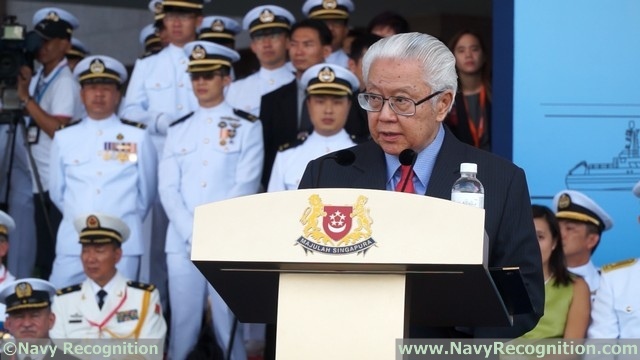 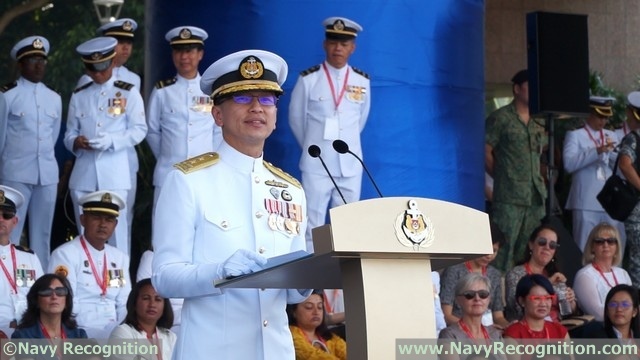 Speaking at the review, President Tan said that "The gathering of navies around the world for the first Singapore IMR is a testament to the strong friendships and extensive network Singapore enjoys across the world". 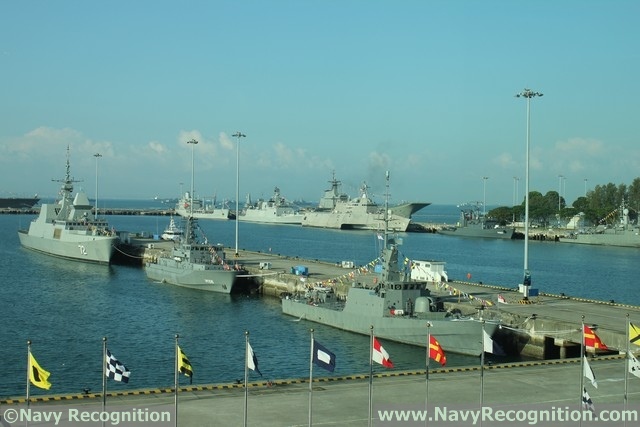 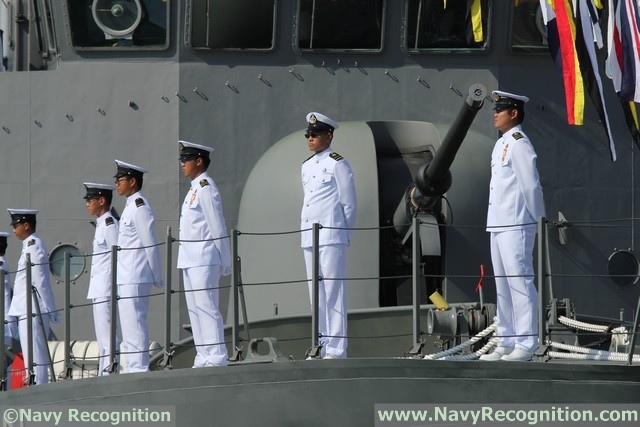 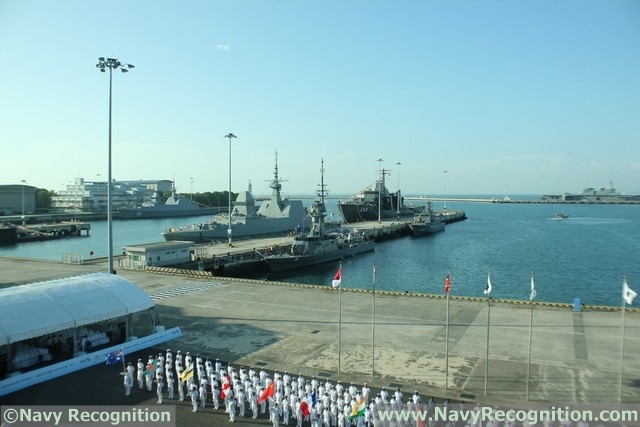 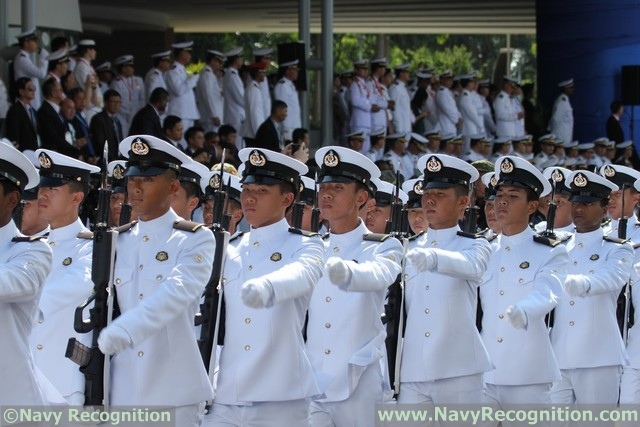 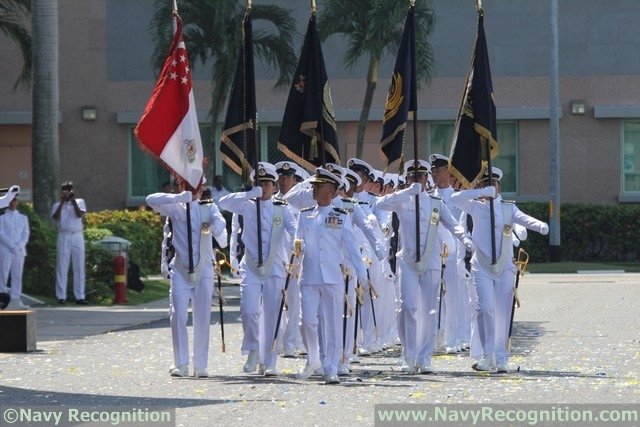 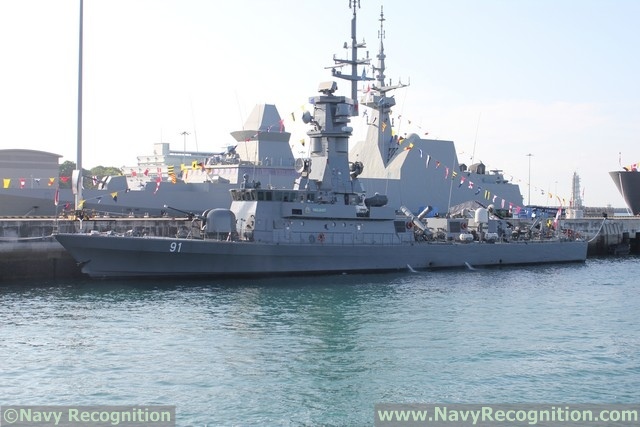 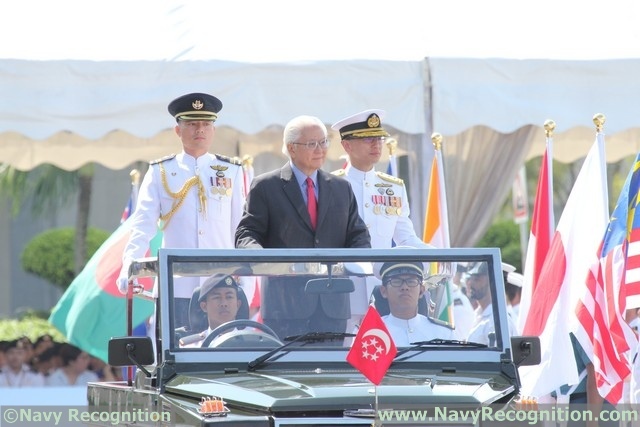 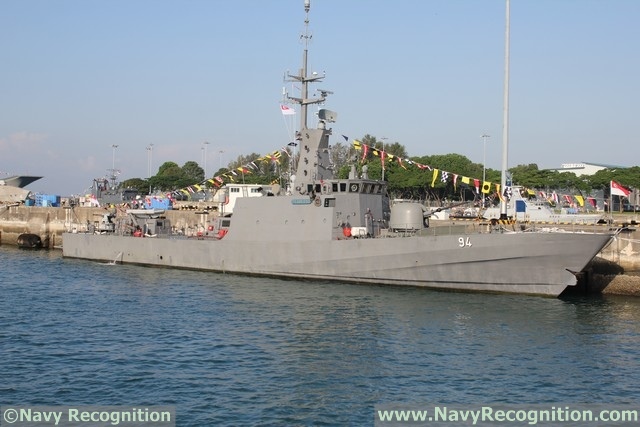 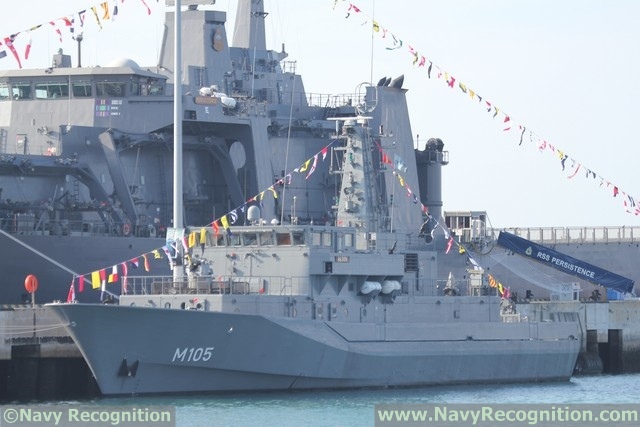 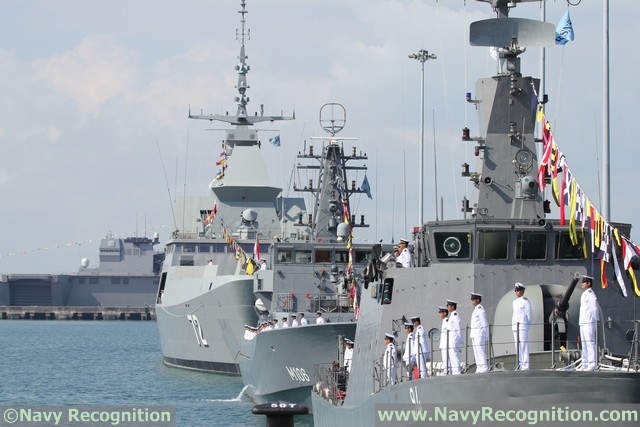 During the parade, President Tan also named Changi Naval Base "RSS Singapura - Changi Naval Base", which will serve as a reminder to RSN personnel of the RSN's heritage and vital role in defending Singpore. 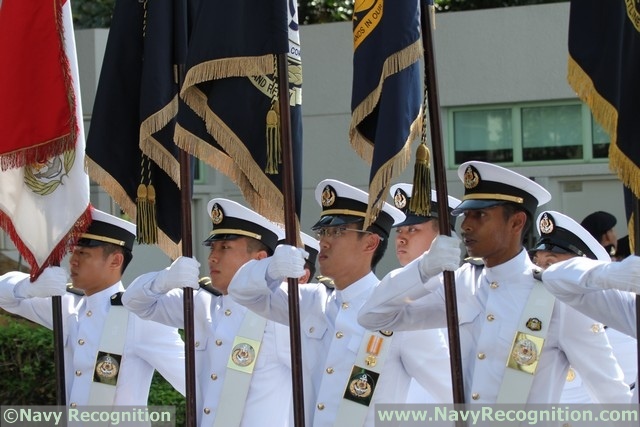 The Singapore RSN was held as part of the RSN's Golden Jubilee celebrations.